Easter Family Time Pack of 10 by Lucy Moore was published by Eden bundles in December 2016 and is our 1541st best seller. 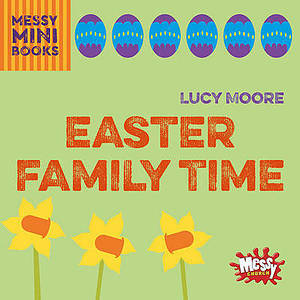 The ISBN for Easter Family Time Pack of 10 is EDENBUNDLE-1805. Be the first to review Easter Family Time Pack of 10! Got a question? No problem! Just click here to ask us about Easter Family Time Pack of 10.